Get a good deal on Dole pineapple juice by combining a new printable coupon and a Snap by Groupon offer! You can get cans of juice for $1 each. 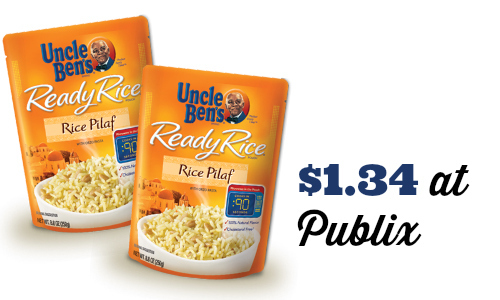 Look through the Publix weekly ad to find more deals! 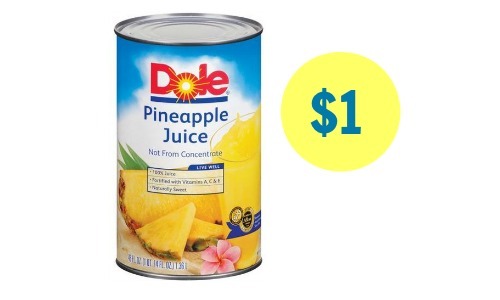 -$1.50/2 Dole Pineapple juice, 46 oz cans, Snap By Groupon mobile couponMakes it $2 ($1 each)!